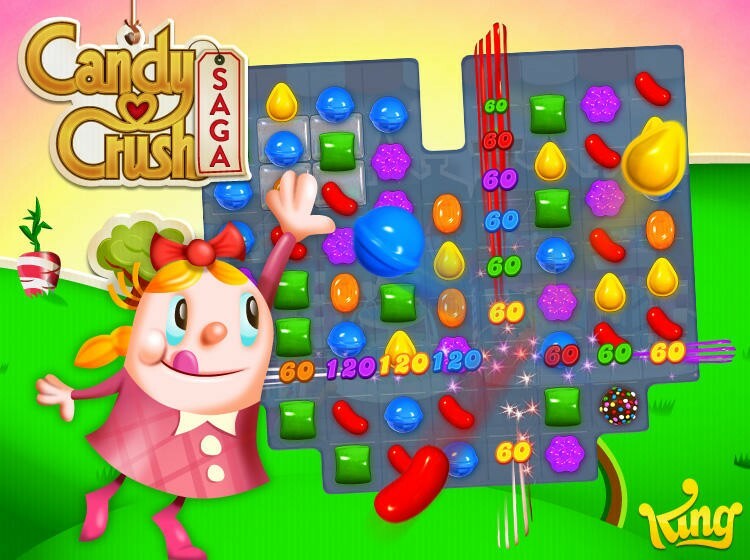 Just days after trademarking the word “Candy,” Candy Crush Saga publisher King.com is taking the next step in their plan to sue everyone who uses English words. 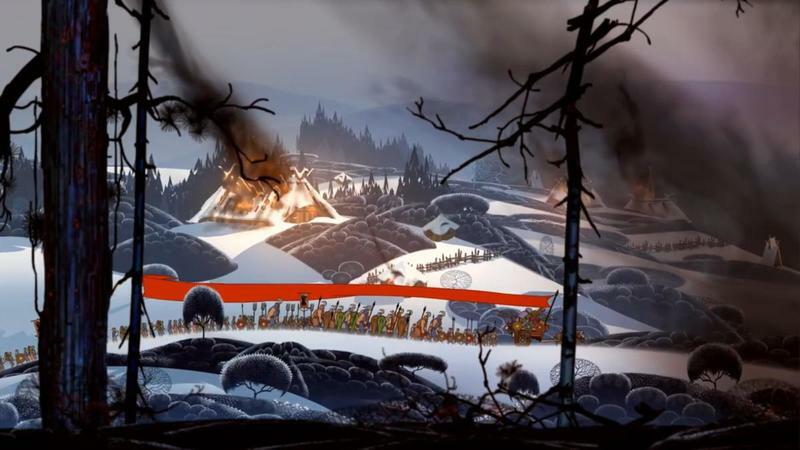 This week, King.com took legal action against game studio Stoic, the creators of the strategy game The Banner Saga. Because their game uses “Saga” in the title. 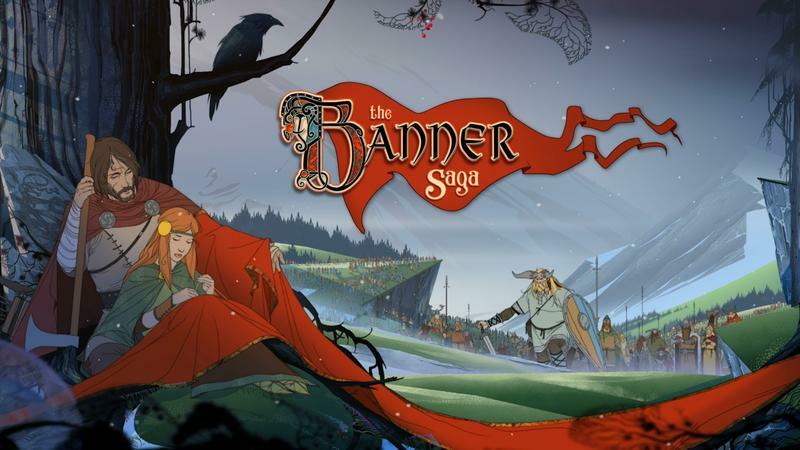 The notice includes statements like the following: “Applicant’s THE BANNER SAGA mark is confusingly and deceptively similar to Opposer’s previously used SAGA Marks.” Because Norse turn-based strategy and hyper-bright candy matchers are going to have a heavy crossover audience that mistakes them for being related. Right, okay. Have a look in the gallery below, and let us know if there is any confusion on your part. Something similar happened a couple years back when Bethesda Softworks’ parent company, Zenimax, attempted to sue developer Mojang to prevent them from using the word Scrolls in the title of their game, feeling that it would cause confusion with their Elder Scrolls series. The difference there is that, at least, both licenses were medieval fantasy games, even if there wasn’t any chance of confusion. It was still a silly suit, but it looks legitimate compared to this one. The end result was that when Zenimax asked for an injunction against Mojang for use of the Scrolls name, they were denied and instead chose to settle, allowing Mojang to use the name. 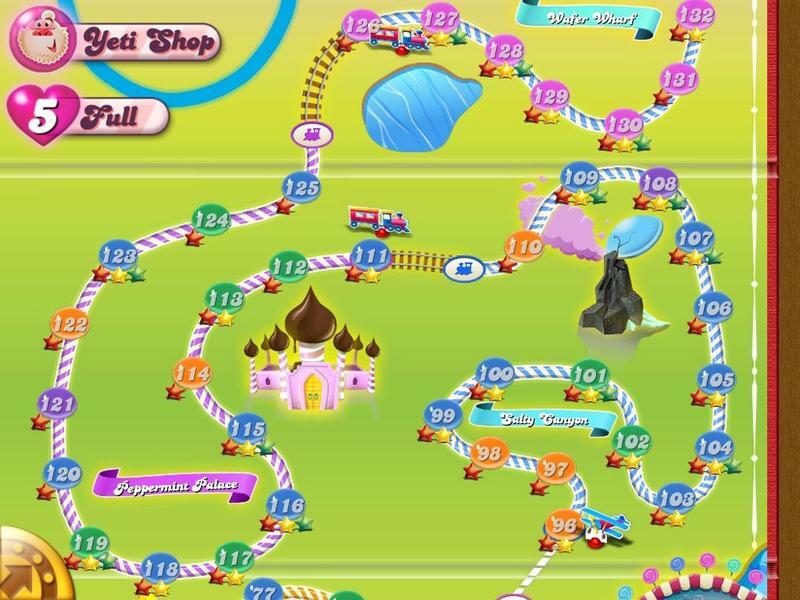 In King.com’s case, I see the Candy trademark being revoked and the Saga trademark being denied more likely than a successful lawsuit. Aside from the word “saga” being entirely inappropriate to apply to a candy matching game, trademarks are generally not assigned for generic words. If Apple couldn’t get App Store trademark, it seems unlikely King.com will get to keep the far more generic Candy and Saga. Not to mention that there are something like 150 preceding games with Saga in the title, at least some of which have to have prior claim to the word. 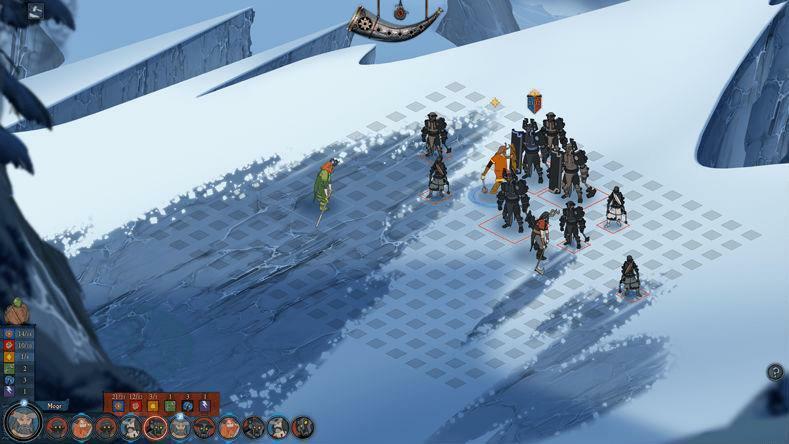 King.com isn’t interested in money, they just want Stoic to change the game’s title. 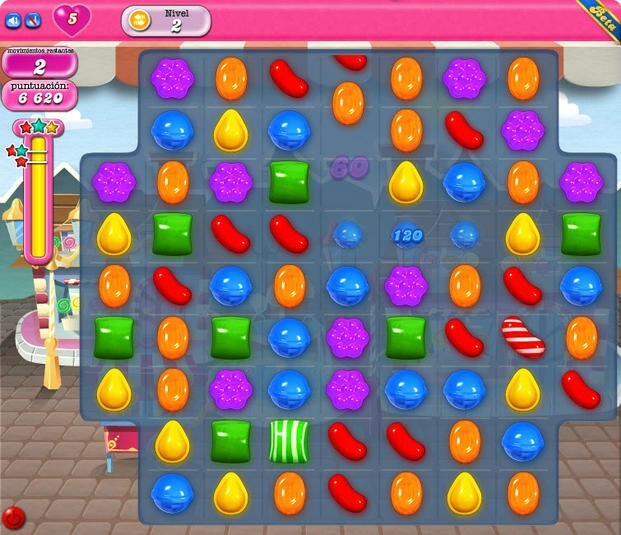 And if the hyper-bright Candy Crush Saga image you clicked on to get here looked too similar to the arctic, wind-swept landscape above, then you probably work for King.com or maybe need to visit your optometrist.